While your odometer can tell you the amount of driving mileage that’s on your Clermont Toyota vehicle, it can’t tell you where those miles were accumulated. An age-old debate in the auto industry is how highway and city driving mileage affects your vehicle’s condition over time. If you haven’t found a definitive answer, don’t worry! Toyota of Clermont is here with the answers and to tell you how city and highway driving mileage can affect your car. The highway seems like it would easily be the worst type of road to drive on for your Clermont Toyota vehicle. You’re consistently driving at high speeds and driving a much farther distance when compared to city driving mileage. 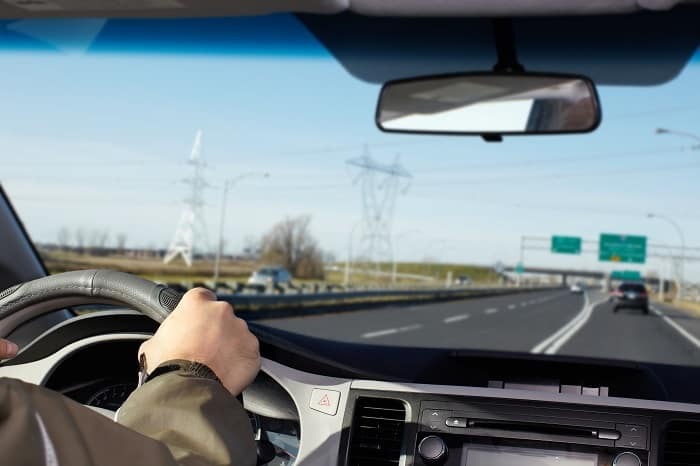 But, believe it or not, driving on the highway is less harmful and even beneficial for your Clermont Toyota vehicle. Your vehicle can cruise at a more consistent rpm and your engine doesn’t have to shift gears as often, which gives your transmission a much-needed break. Speaking of brakes, highway driving mileage puts less stress on your brakes because they’re not as often used. Potholes and other road hazards are mostly uncommon on the highway because they’re better maintained than city roads and that means less wear and tear on your vehicle’s suspension. Highway driving mileage can even be beneficial for your Clermont Toyota vehicle by keeping a consistent charge for your battery and alternator. However, a downside to highway driving mileage is a higher odometer reading over time. 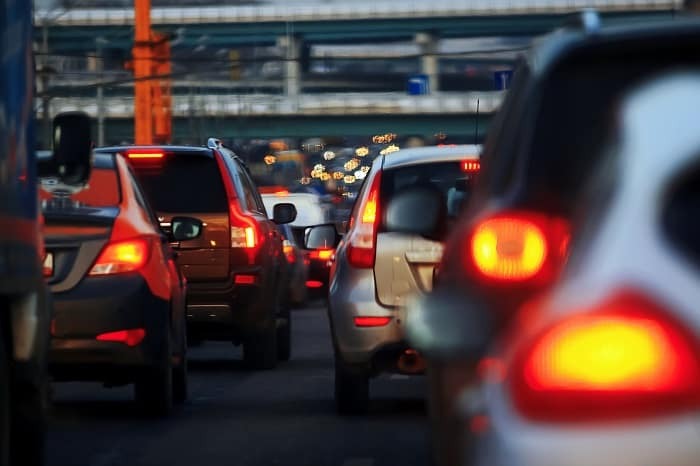 The commute is shorter and you’re not driving too fast when in the city, but this type of driving can actually wear your Clermont Toyota vehicle down more. The constant stop and go driving pattern can wear your transmission and brakes out quickly because of inconsistent rpm readings and irregular and more frequent shifting. Taking into consideration the roads your Clermont Toyota vehicle drives on when in the city, your car can suffer numerous damages from potholes and poorly maintained road ways. Vehicles also drive and park closely to one another which could lead to paint and/or body damage. City and highway driving mileage can affect your vehicle in a number of ways but driving one or the other exclusively won’t guarantee better longevity for your Clermont Toyota vehicle. But, getting your tires changed and rotated regularly, getting that oil change, and having your vehicle inspected by an auto service expert can help your vehicle last for miles to come. At Toyota of Clermont, our expert auto service team would be happy to help you stay on top of a regular maintenance schedule and give you advice on how to best maintain your vehicle. For the best service for the best price, visit us at 16851 State Road 50, just off the Florida Turnpike, or call us at (352) 404 – 7000 to set up an appointment today!